The Kings with Crowns Panel, was one of the highlights of the Glow Get It Festival . 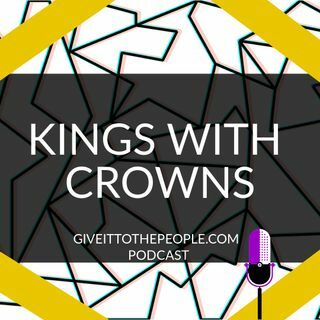 Hear from men who work with, are married to, dating, and still on the hunt for the partner that is all about their business. We never hear from the men the way we hear from them on this panel. This is empowering strong partnerships that enhance creativity and make life amazing. Featuring Jermaine Wallace @BlackRainNC, Montro Brown @Montrobrown, Rashad Little @RashadEDU, and Justin Doresy @JustinTheBeloved ... See More hosted by Chisa Pennix-Brown @ChisaPennixBrown.